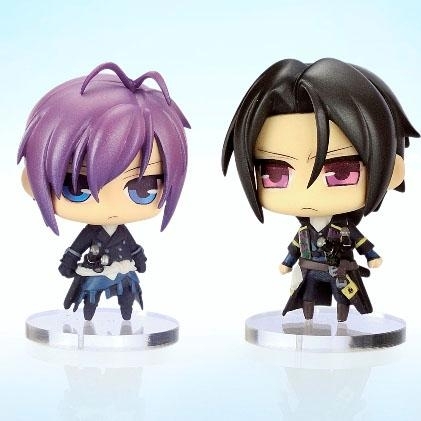 In November, Animate will be selling the HAKUOUKI COLLECTION FIGURES in the WESTERN STYLE version!!! 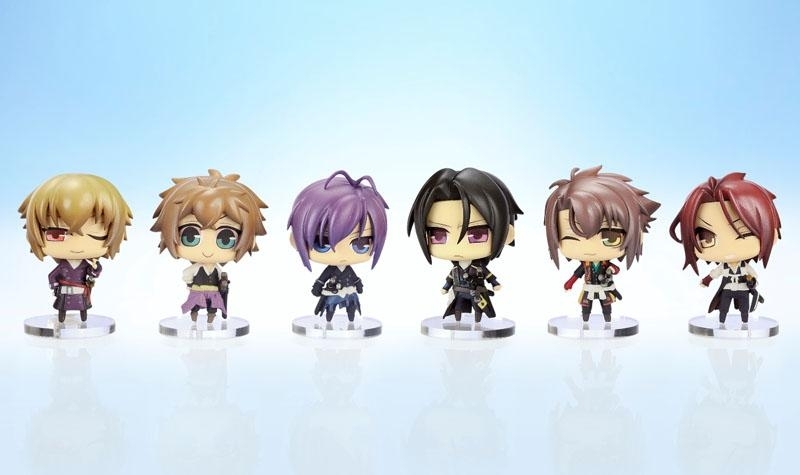 I am definitely going to collect this set to display with the Shinsengumi Uniform Eastern collection~ The set contains 8 figures, 6 are known and 2 are SECRETS!!! 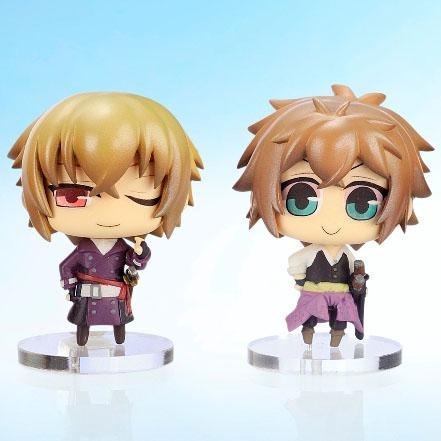 I can't really guess who they are... Maybe another version of Okita and Saito like the first set?? Who knows!!! Maybe we will be able to guess as the models are being released later in the year ( ´ ▽ ` )ﾉ If you are interested in any characters, please feel free to make your reservations. I will order the sets depending on the number of reserved figures =) Price will be $14/figure ~ Please go ahead and make a comment if you are interested!! If all goes well, I will receive these in December, just before Christmas!!! Definitely interested. Please put me down for Saito. I know! Too cute that I just can't resist! Can you imagine if there's Yamazaki? I think I'd die from a happiness overload. Hello, your Western Saito figure is here!! Would you like to take a look at the updates and see if there's anything else you'd like to add or should I give you a total? How much would it cost for shipping for the figure, the free! Haruka vacation strap, and the Kazama can badge be to Canada? Hmm... I think I'll just take the Saito figure and the rubber strap of Haruka. Hi! I sent payment yesterday and was wondering if you received it or not. ｡ﾟ( ﾟஇ‸இﾟ)ﾟ｡ That sounds really awesome and I can't believe you'll let me do that! Thank you so much! Hi Hi, if you happen to order a second box, I would like to order Saito from you please? If my money situation looks better down the road, and I can get another box, you'll be first in line for Saito!! Was surfing around the LJ a bit. 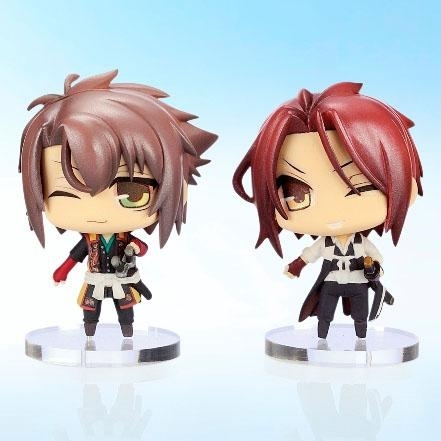 If no one wants the Hijikata figure, I can take him. Well so far no one wants him, poor Hijikata =P If you confirm then I'll put you down for him. If you want to wait until they come in then that's fine, though I can't guarantee you'll get him at that time =P Did you ever finish watching Hakuouki though?